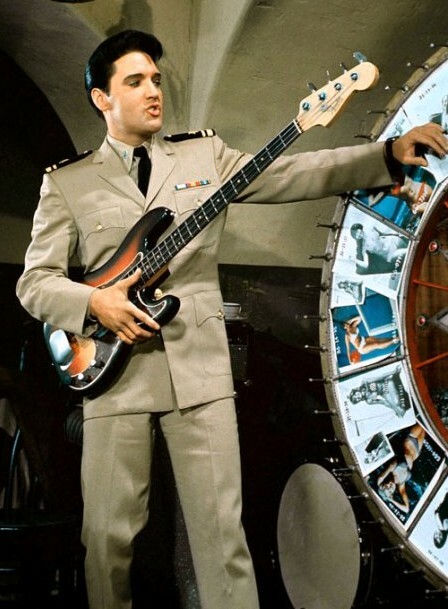 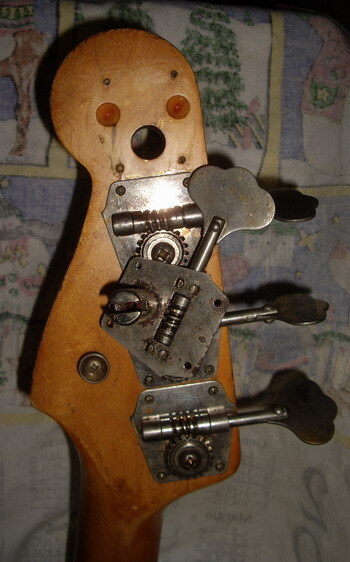 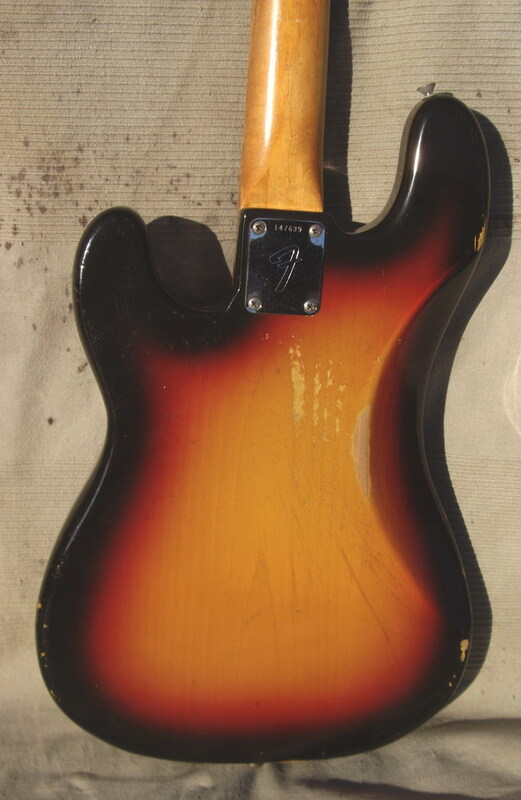 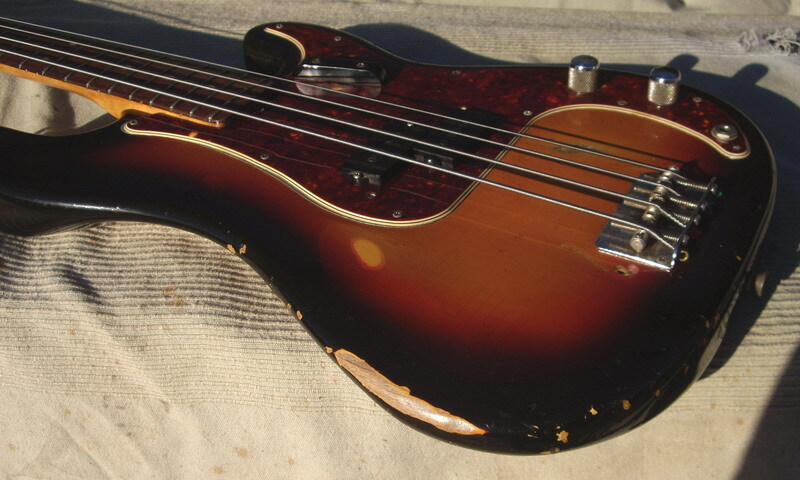 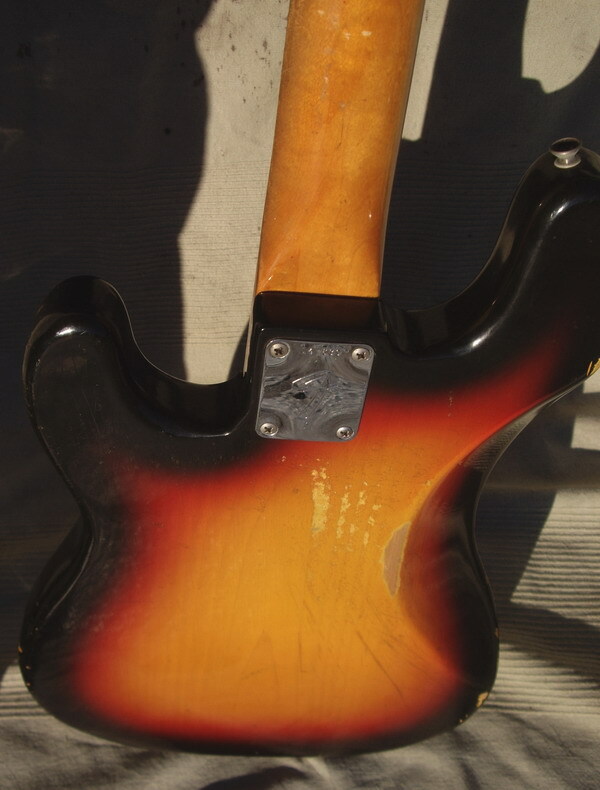 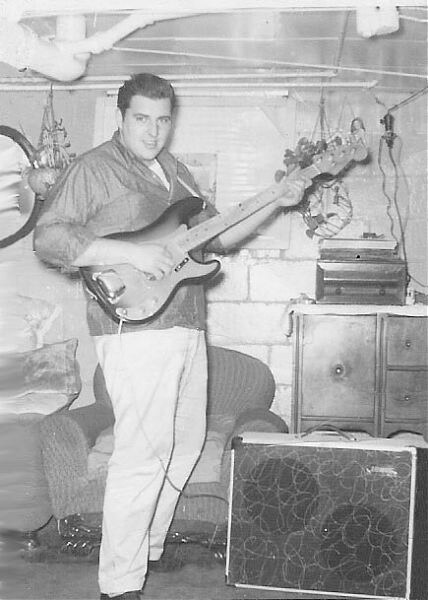 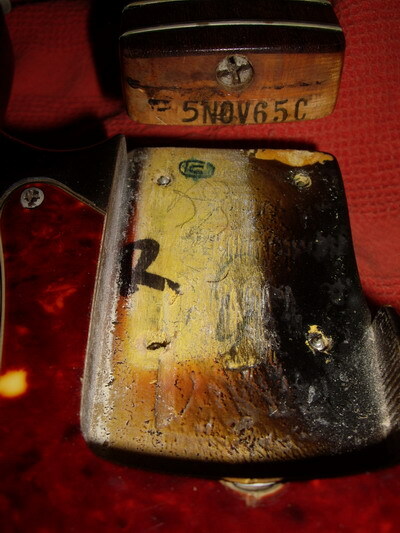 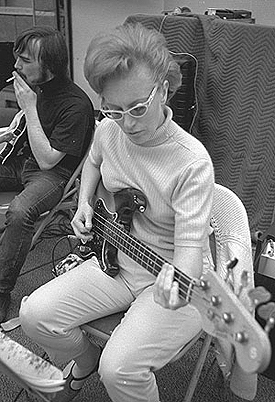 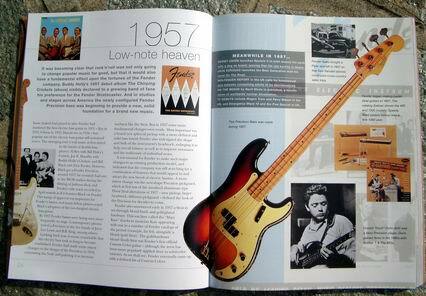 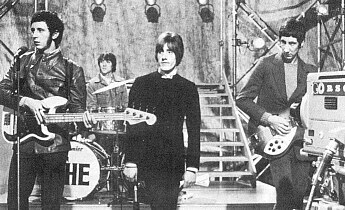 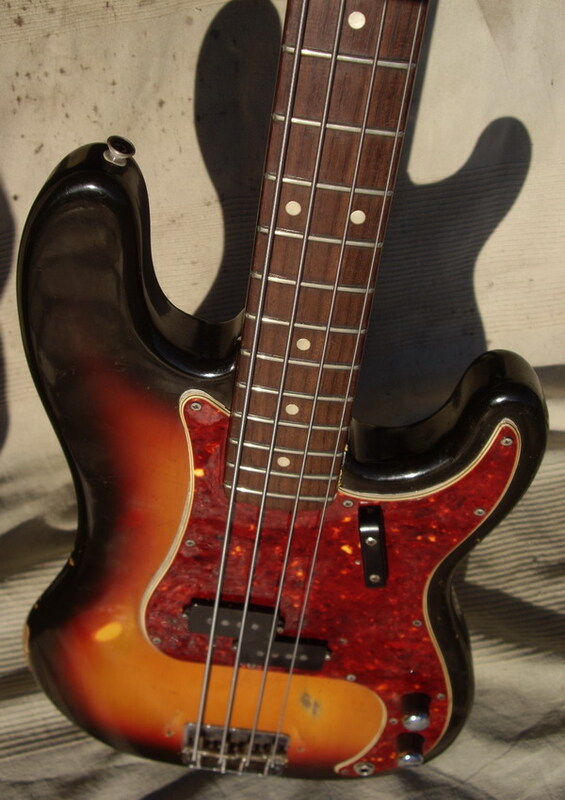 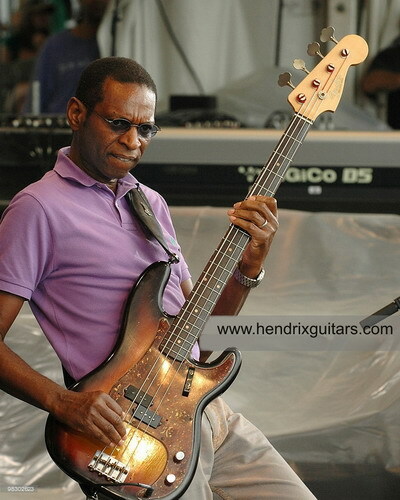 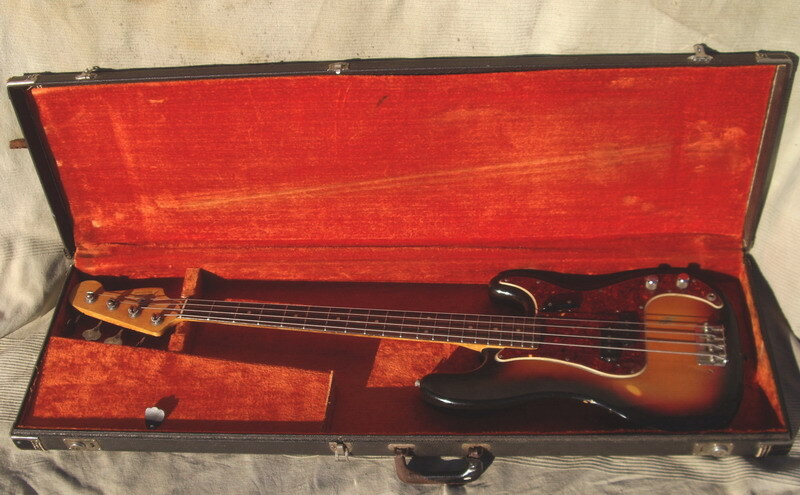 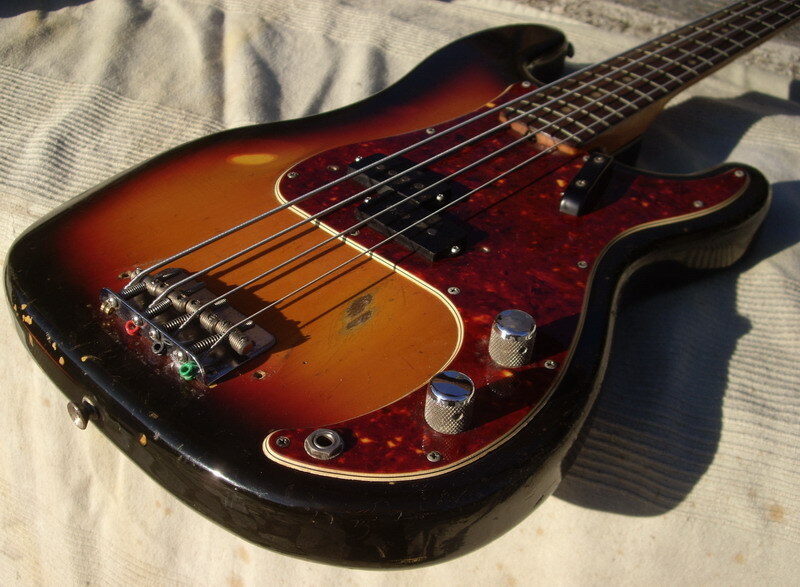 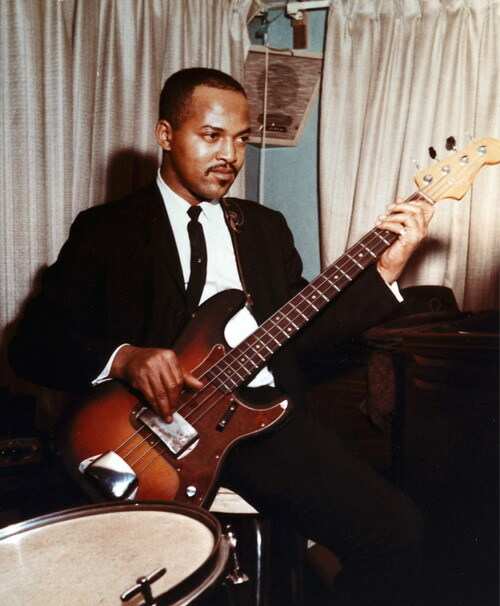 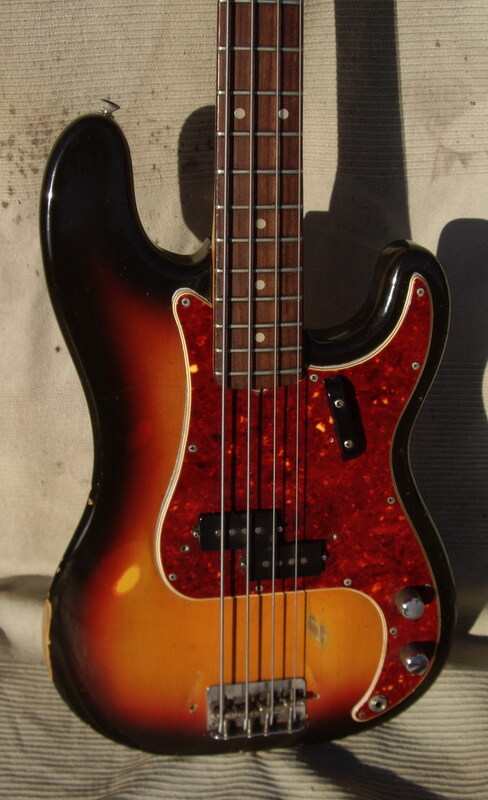 The Precision Bass was everywhere during first half of the 1960s, and it remained remarkably unchanged during this period, as opposed to the handful of periodic revisions and redesigns Fender imposed during the 1950s. 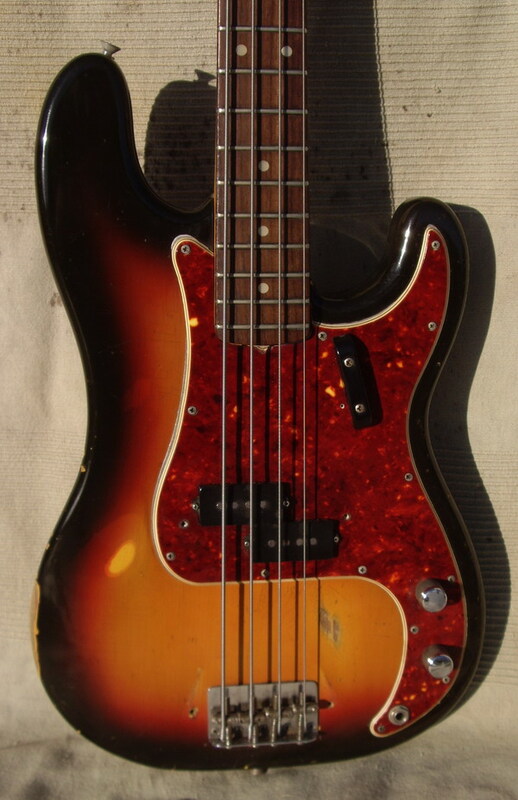 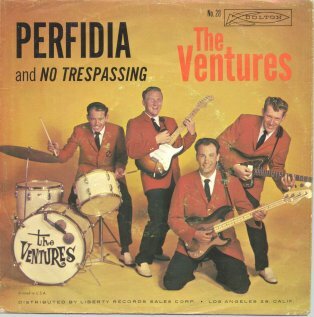 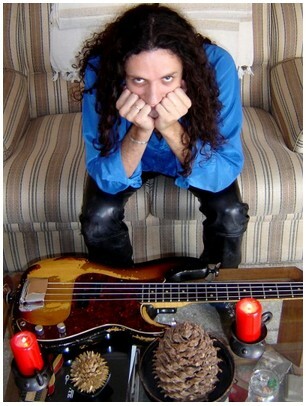 There were some changes, but nothing that substantially altered the look and feel of the Precision; these included an extra strap button added to the back of the headstock (1960), white three-ply nitrocellulose pickguards in place of tortoiseshell pickguards on most custom color models and patent numbers added to the headstock logo (1961), and “round lam” (radiused and laminated) fretboards in place of slab fretboards (1962-’63). 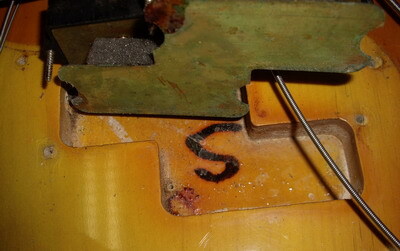 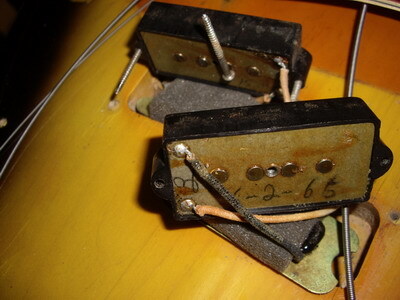 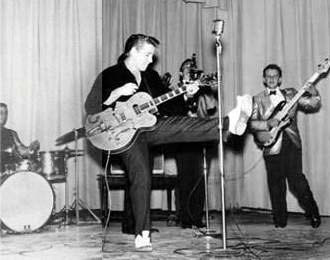 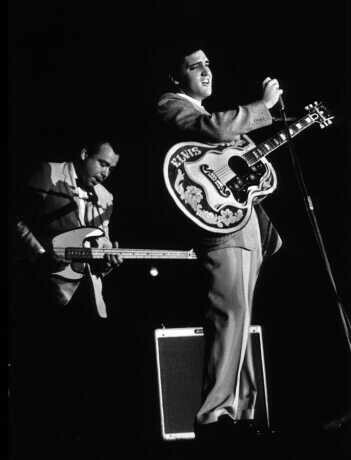 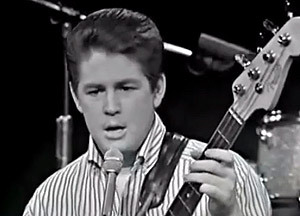 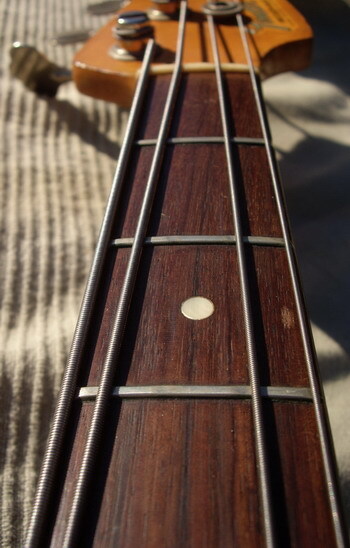 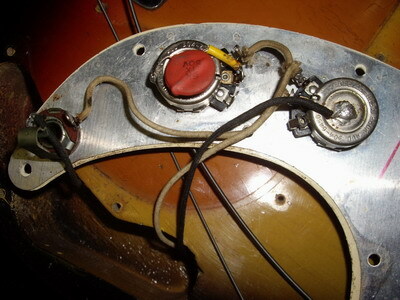 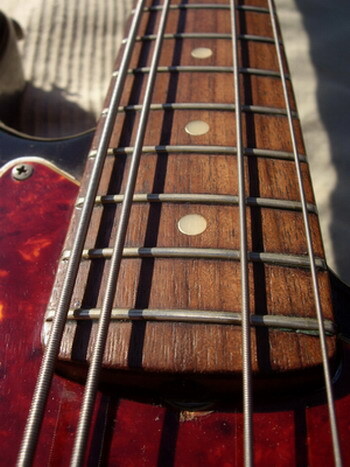 In 1964, the clay dot markers on the fretboard were replaced with faux pearl dots, white three-ply vinyl pickguards replaced tortoiseshell pickguards (which had proven troublesome), pickup bobbins changed from black to gray-green and, most notably, the Precision’s thin ’50s-era “spaghetti” headstock logo was replaced with the darker and heavier “transition” logo.